Hi, everyone. Midori here, editor at MOSHI MOSHI NIPPON. Have you heard about ‘cheese tea’? It’s a drink that’s getting a lot of attention right now. It’s tea topped with cheese foam which results in a perfect match of sweetness from the tea and sourness from the cream cheese. 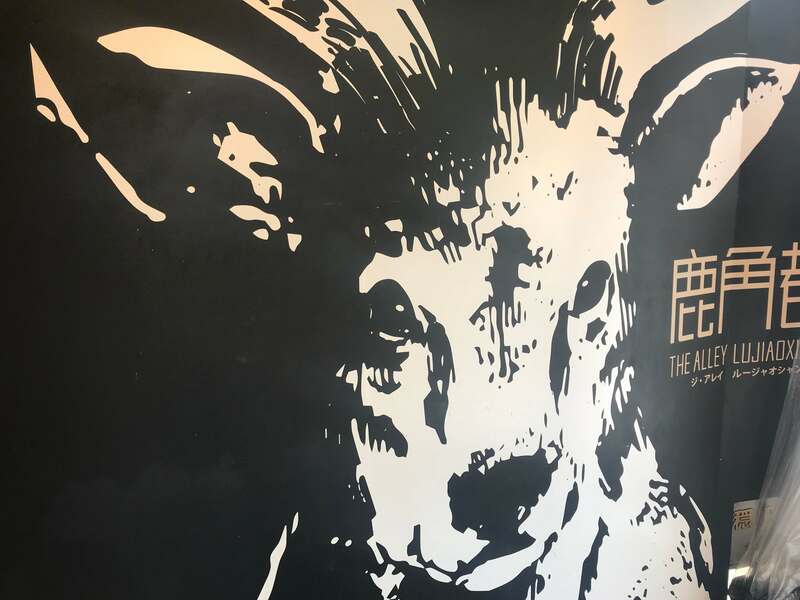 I heard that The Alley, a well-known bubble tea cafe recognised by its deer logo, released its own cheese tea so I took a trip there straight away! I went to the branch in Omotesando. There are lots of other branches too so head to the closest one to you. The one in Omotesando sits right next to Gong Cha, another bubble tea store. 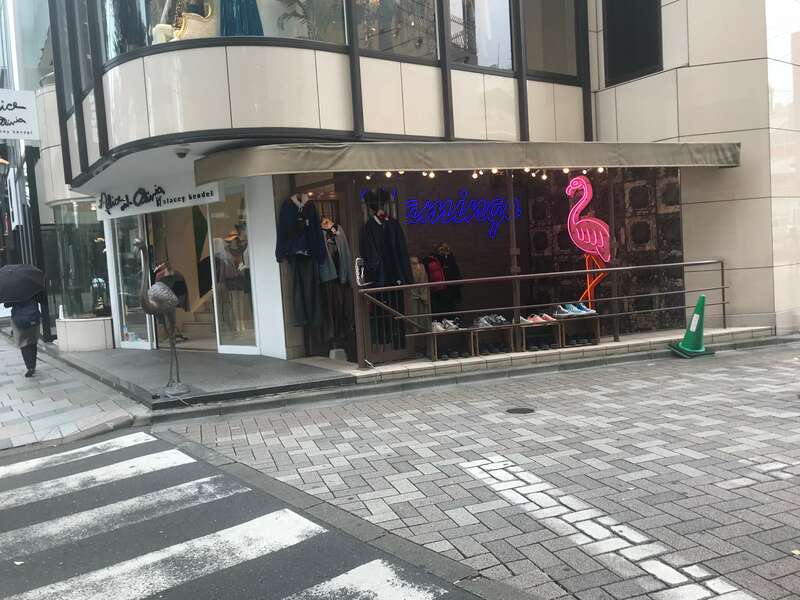 Cross the intersection at Laforet towards ICE MONSTER and turn the corner at the flamingo (pictured above). You’ll come to a road with Cafe Ron Ron on the left and Gong Cha on the right. 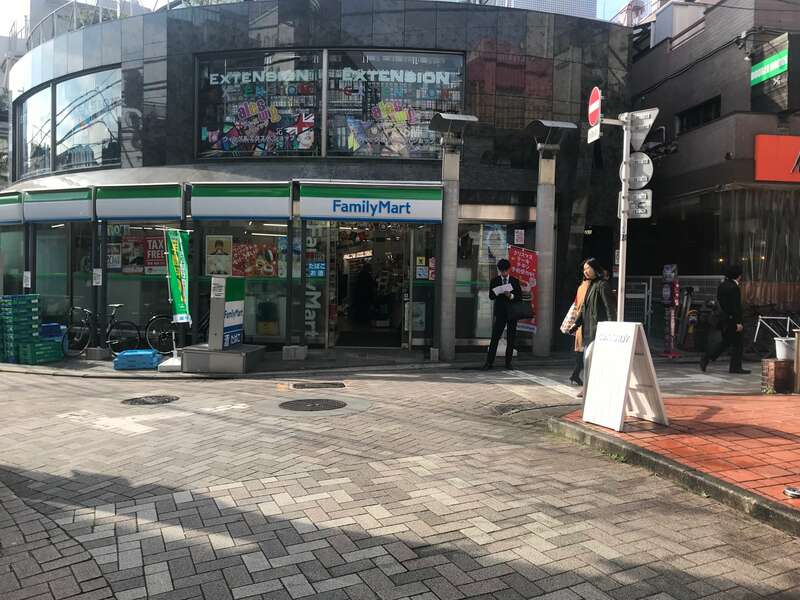 Turn right at the FamilyMart at the end of the street and you’ll find The Alley! The photo above was taken on a weekday before opening hours so there was no line, but it was a different story in the afternoon on the weekend! The line is so long it’s hard to know where the end even is! It sure is popular. 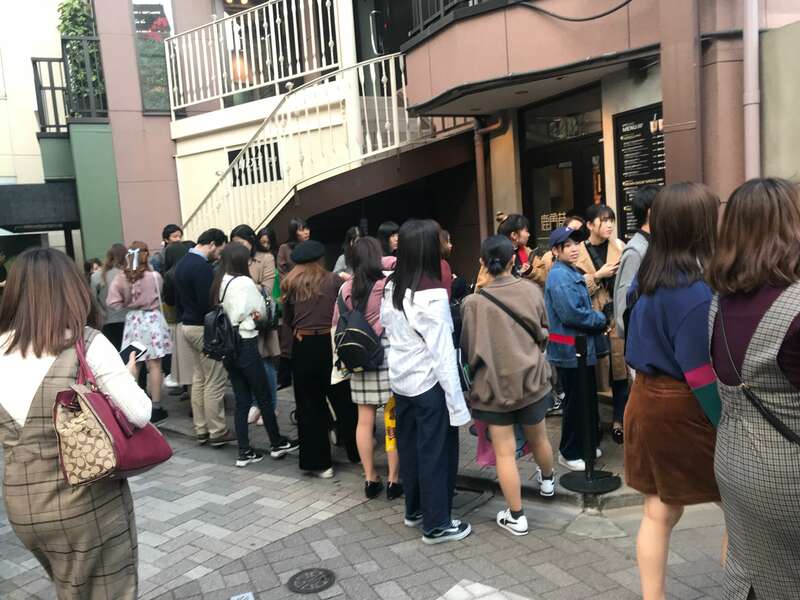 According to the staff working there, the line is constant on weekends from opening hours to when they close, so if you don’t want to line up they recommend visiting during the week. 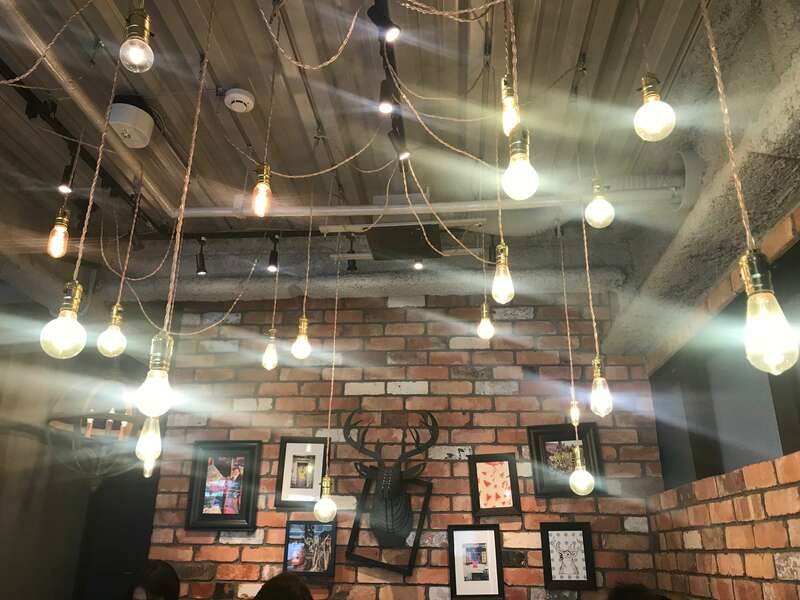 There’s also a stylish indoor section where you can enjoy your drink. 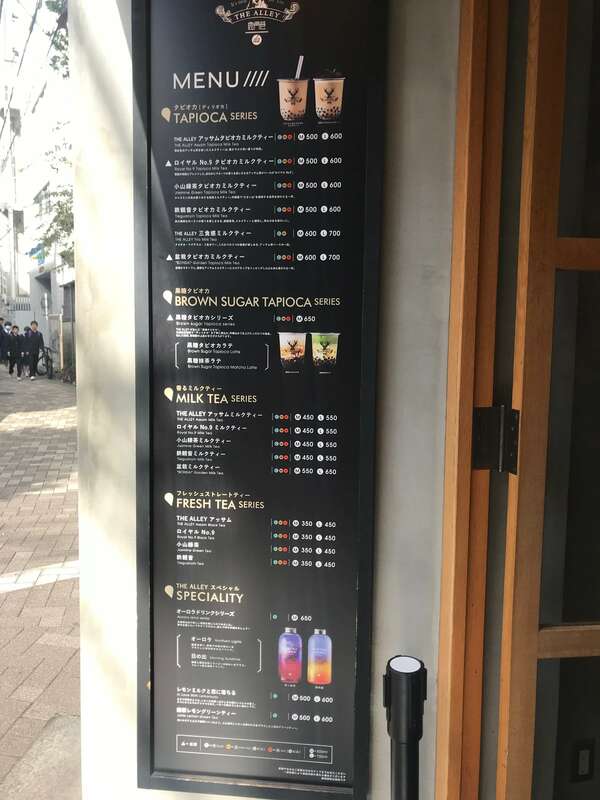 Bonsai bubble tea and aurora drinks are really popular on Instagram in Japan right now! 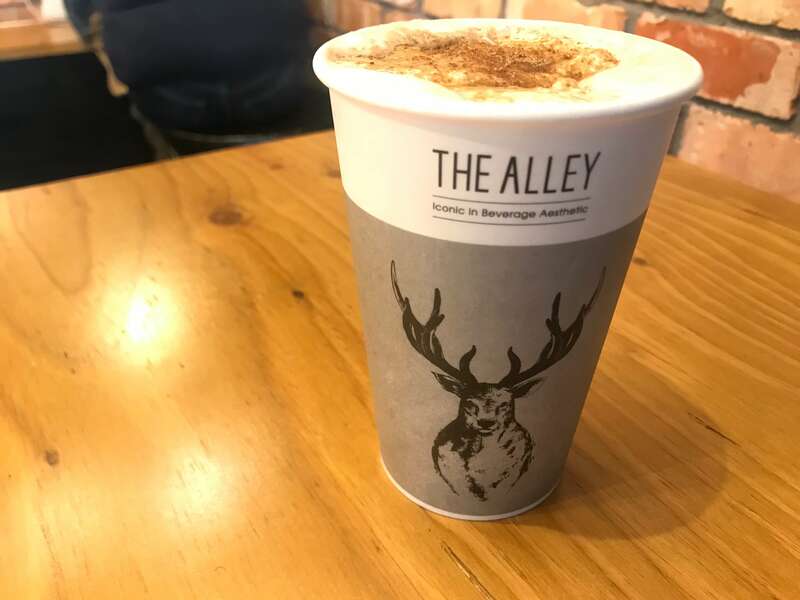 When talking about The Alley you’ve got to mention the deer! There was a big one drawn on the wall inside. I went with the brown sugar tea from the cheese foam series. I recommend drinking cheese tea without the lid. If you drink it with the lid on it’s hard to get the cheese foam and tea at the same time. 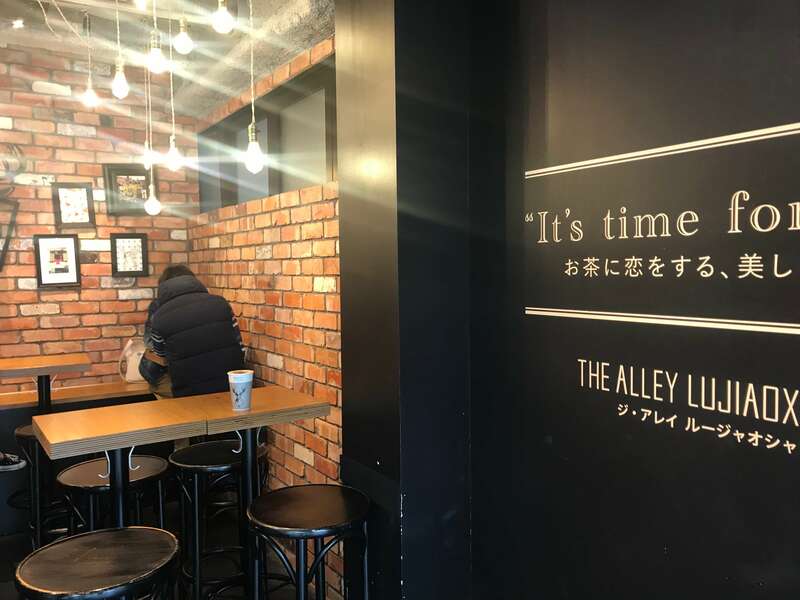 The Alley is best known for its tapioca bubble teas, but they have other ranges too like this one. Now, onto tasting! 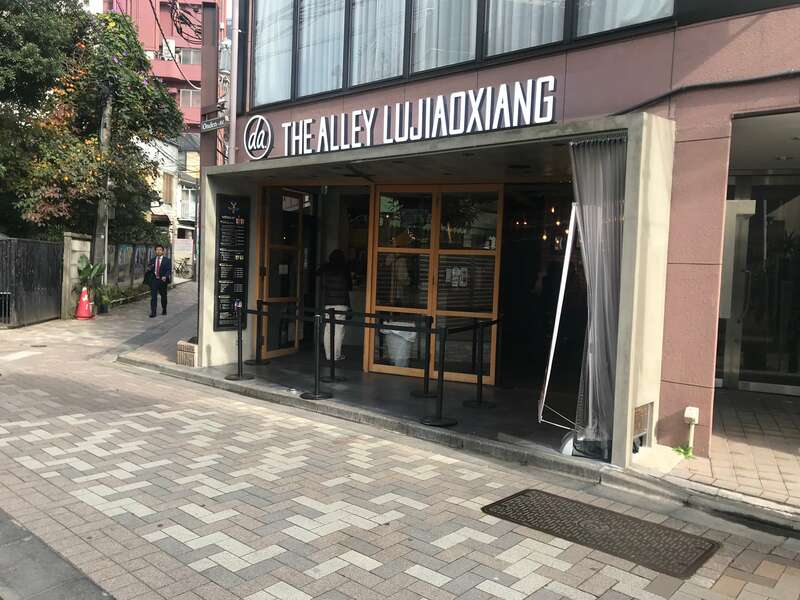 Mixed in with The Alley’s famous fragrant tea is brown sugar. It has a smell that is sure to make you happy. The cheese doesn’t have that super sour taste, it’s a mellow flavour. The drink isn’t served hot but “mild hot” so you can get to drinking right away without burning yourself. It’s safe for those with sensitive tongues too. I have to let hot drinks cool down first before drinking them too so I was glad with my choice. 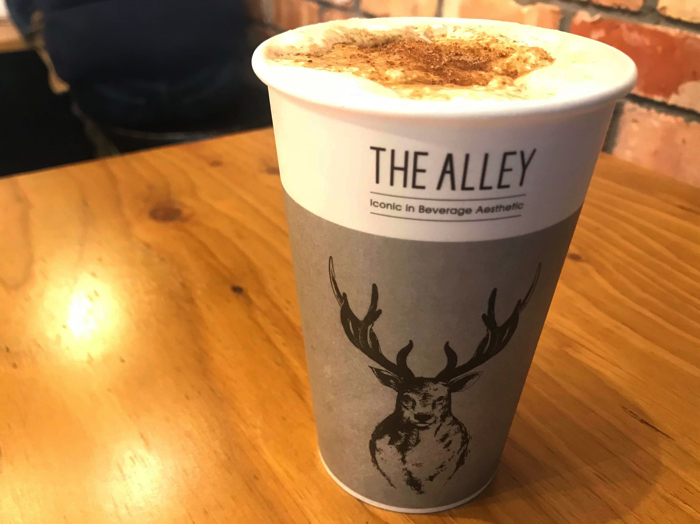 Head to The Alley to try out their new cheese tea yourself! 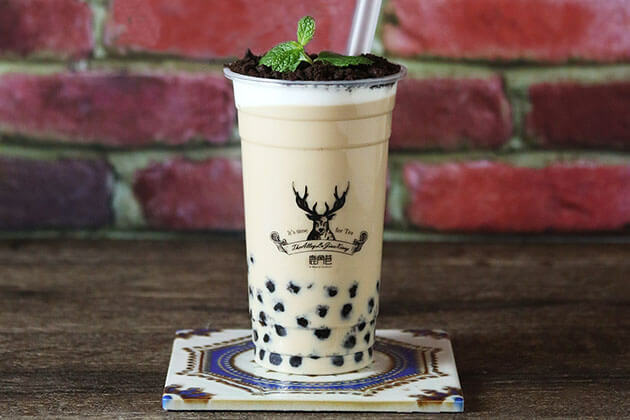 Milk tea specialist shop CHAYAM lands in Japan! Now open at Shin-Okubo!